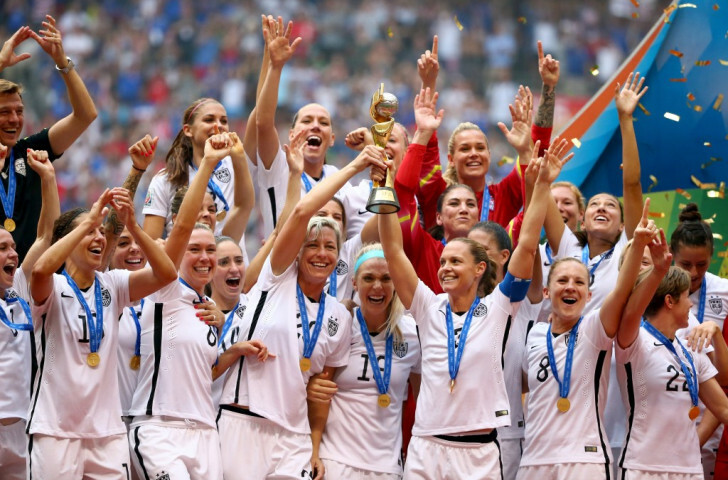 The United States' women’s football team have scooped two of the three United States Olympic Committee (USOC) "Best of July" honours, taking the team prize while star midfielder Carli Lloyd claimed the best female award. 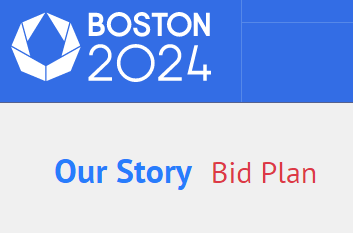 Boston's bid to host the 2024 Olympics and Paralympics is officially over after the United States Olympic Committee (USOC) decided today that it could no longer continue supporting it, although they claimed they remain committed to finding a city to put forward. A decision on whether or not to continue backing Boston 2024 is expected to be made by the United States Olympic Committee (USOC) on Monday (July 27), insidethegames has learned. Boston 2024 and the United States Olympic Committee (USOC) has faced another challenging day in its battle to resurrect the city's faltering bid to host the Olympics and Paralympics, being accused of inconsistencies between its public and private utterances, as well as of having given Massachusetts State Governor Charlie Baker an "ultimatum" over pledging his support. Gateway to Gold talent identification events will be held across four major cities in the United States this autumn in order find promising youth and adult athletes with physical and visual impairments. 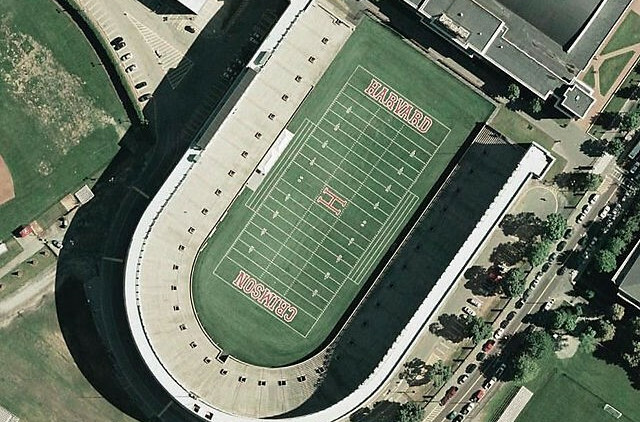 United States Olympic Committee (USOC) officials have travelled to Boston today for a series of meetings on the city's controversial bid for the 2024 Olympics and Paralympics, claiming afterwards that both continued to be optimistic that the campaign would be successful. 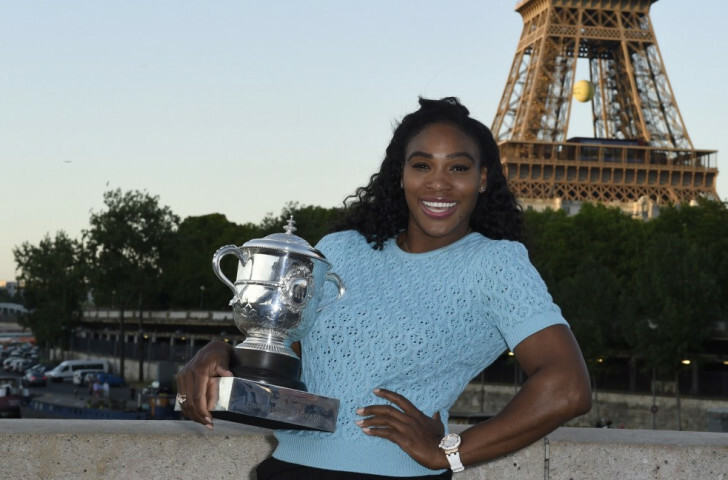 French Open tennis champion Serena Williams, Para-athletics star Roderick Townsend and the national women's water polo team are the United States Olympic Committees (USOC) "Best of June" Award winners. 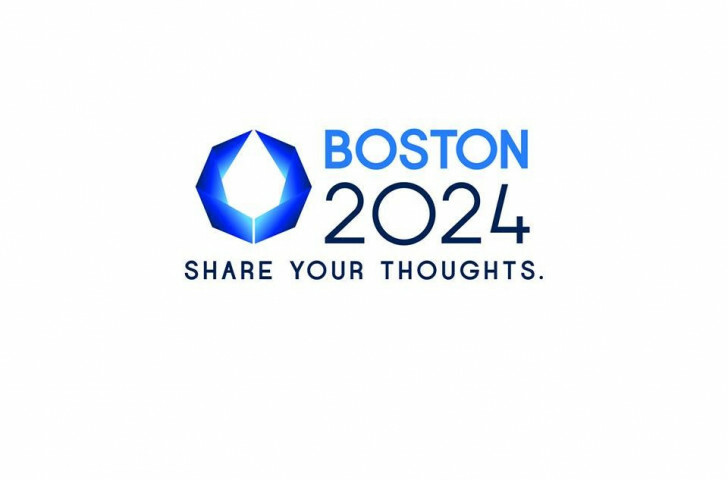 Boston 2024 have hailed the latest poll figures published today as a sign that support for its bid to host the Olympic and Paralympic Games is on the raise, although opposition within the city itself has actually increased to more than 50 per cent. 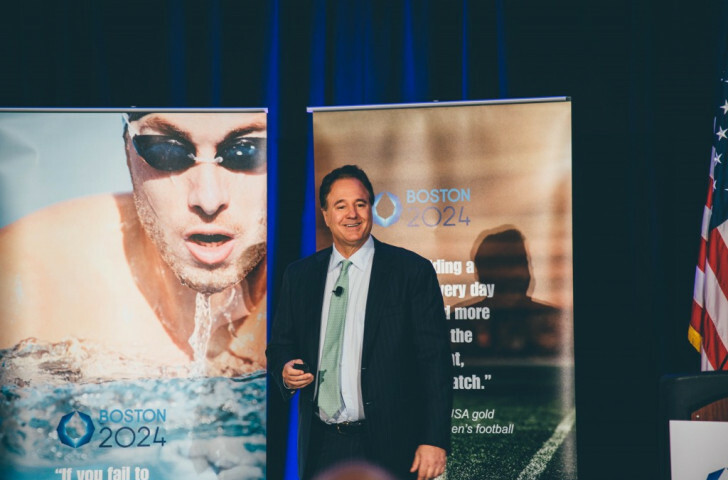 Boston 2024 made its pitch to the local population today, unveiling a revamped $4.6 billion (£2.9 billion/€4 billion) plan, which, they claim, will bring wider benefits for the city, including housing, jobs and new transportation infrastructure. 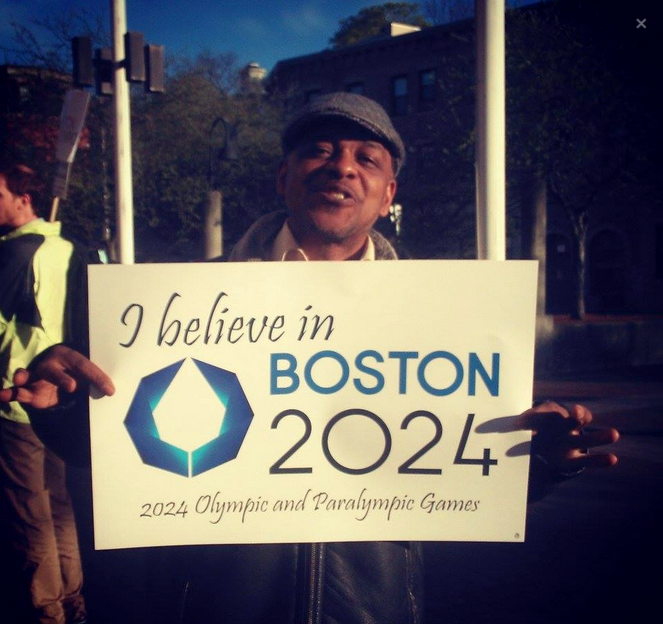 Opposition group No Boston Olympics have appealed for members of the public to pledge funds to their campaign in order to enhance their resources in their battle to keep the 2024 Olympic and Paralympic Games away from the United city. 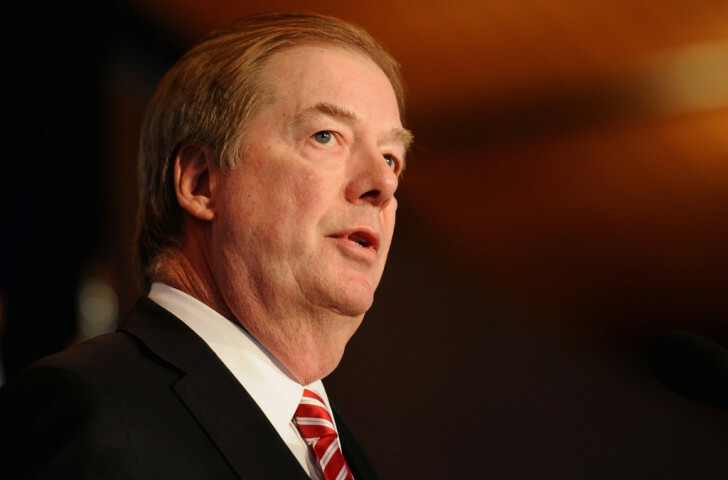 Another raft of venue changes have been unveiled by Boston 2024 as they seek to boost support for their under fire Olympics and Paralympics bid just five days before a Quarterly Board Meeting of the United States Olympic Committee (USOC). 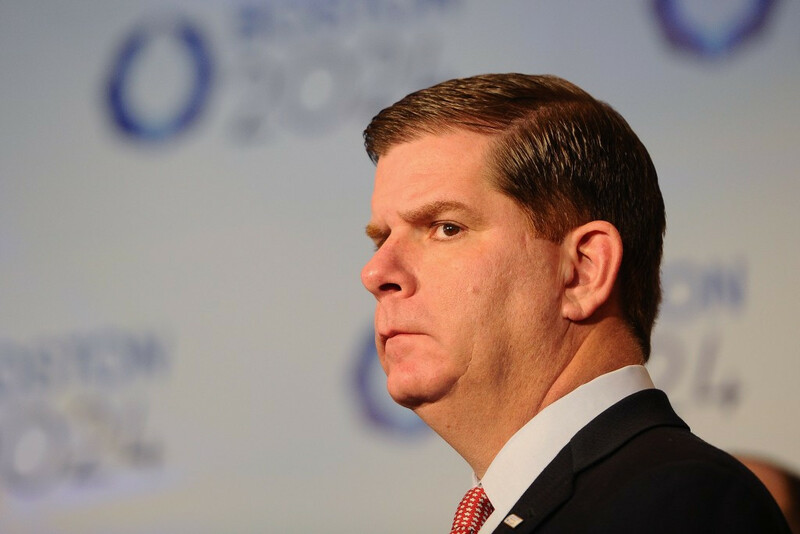 Boston’s under pressure bid to host the 2024 Olympic and Paralympic Games has suffered another setback following a new poll which revealed that 49 per cent of the population are in opposition of the event coming to the city. 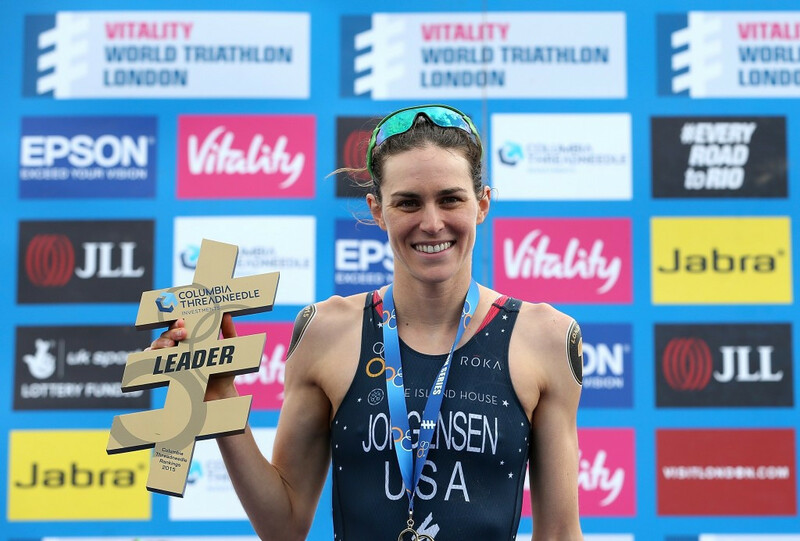 Triathlete Gwen Jorgensen’s superb winning streak continued as she was announced as the winner of the United States Olympic Committee’s (USOC) women's Best of May award. 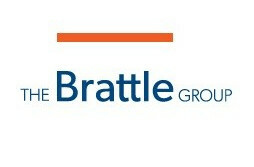 Global consultancy firm The Brattle Group will conduct an independent analysis concerning the positives and negatives of Boston’s bid to host the 2024 Olympic and Paralympic Games, it has been announced. 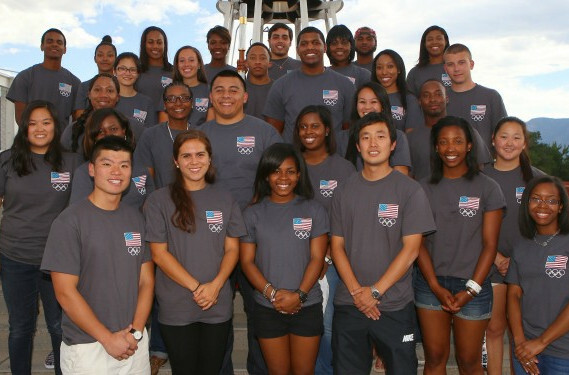 The United States Olympic Committee (USOC) have announced the names of 29 students of colour who will participate in this year’s Finding Leaders Among Minorities Everywhere (FLAME) programme.